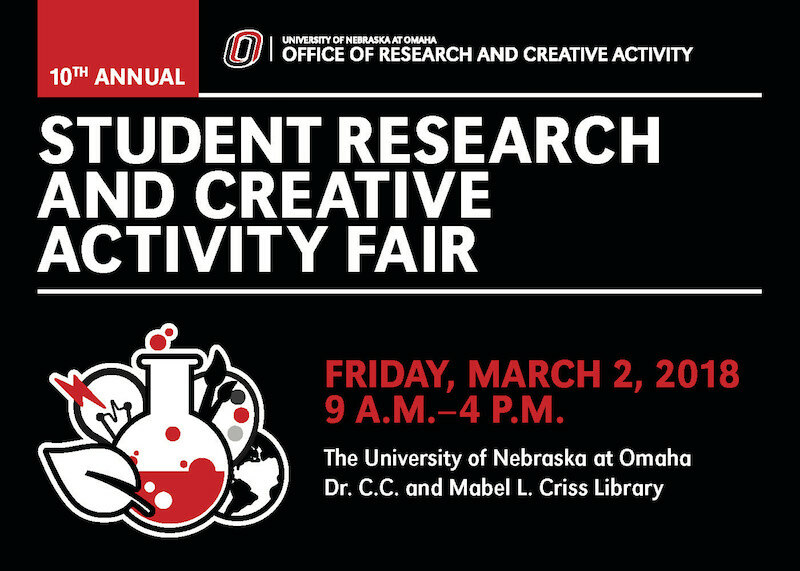 DigitalCommons@UNO - Student Research and Creative Activity Fair: Effects of atrazine and a simulated herbicide mixture on two North American sentinel species, the northern leopard frog (Rana pipiens) and the fathead minnow (Pimephales promelas). Effects of atrazine and a simulated herbicide mixture on two North American sentinel species, the northern leopard frog (Rana pipiens) and the fathead minnow (Pimephales promelas). The two objectives of this study were: 1) to determine if fathead minnows (Pimephales promelas) and northern leopard frogs (Rana pipiens) exposed to atrazine experience alterations in endocrineresponsive gene expression, and 2) to determine whether a simulated environmentally-relevant herbicide mixture causes changes in gene expression that are consistent with those elicited by atrazine alone. Treatment groups for both fish and frogs consisted of a solvent control (0.0025% acetone), three atrazine doses (0.5 µg/L, 5.0 µg/L, and 50.0 µg/L), and the reconstituted river mix. The reconstituted river mix contained: atrazine (5.0 µg/L) acetochlor (3.6 µg/L), desisopropylatrazine (0.8 µg/L), metolachlor (0.5 µg/L), deethylatrazine, 0.4 (µg/L). Animals were assessed for changes in body gonadosomatic index (GSI), hepatosomatic index (HSI) and estrogen responsive mRNA expression of vitellogenin (Vtg) and estrogen receptor α (ERα) by RT-qPCR analysis. No changes were detected in the GSI and HSI of fish and frogs. Increased ERα expression was detected in male frogs at the 50.0 µg/L atrazine relative to solvent controls, while increased Vtg concentration was observed in female fish at 5.0 µg/L of atrazine. No changes in detected in the environmentally relevant mixture of herbicides in fish or frogs. These observations demonstrate that atrazine alone is capable of eliciting changes in endocrine biomarkers whereas its biological effects can be masked when minnows or frogs are exposed to herbicide mixtures.